Complete results are in from the State Swim Meet. 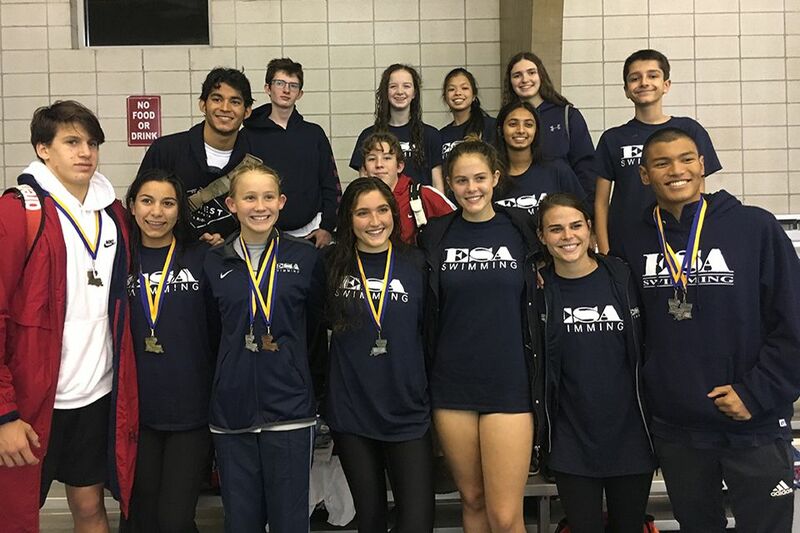 Individual medalists include: Elena Alvarado: 1st, 100 Breast and 3rd, 200 IM; Regan Manning: 2nd, 100 Free and 3rd, 500 Free; Michael delaRosa: 2nd, 100 Breast and 2nd, 200IM; Ryan Rhoades: 1st, 100 Breast; and Izzy Sabbaghian: 2nd, 200 Free. Congratulations, Falcons!